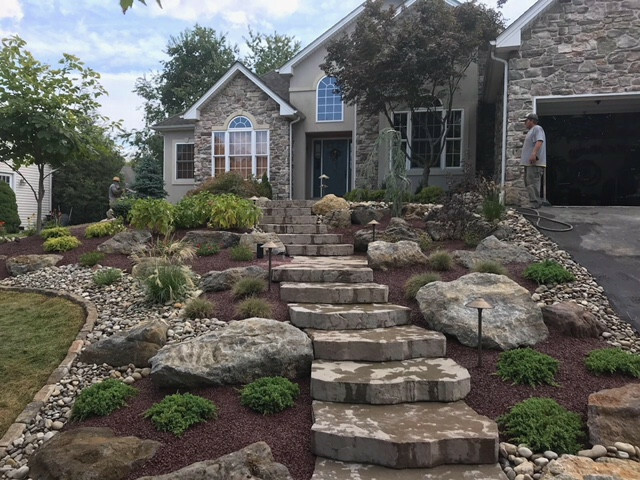 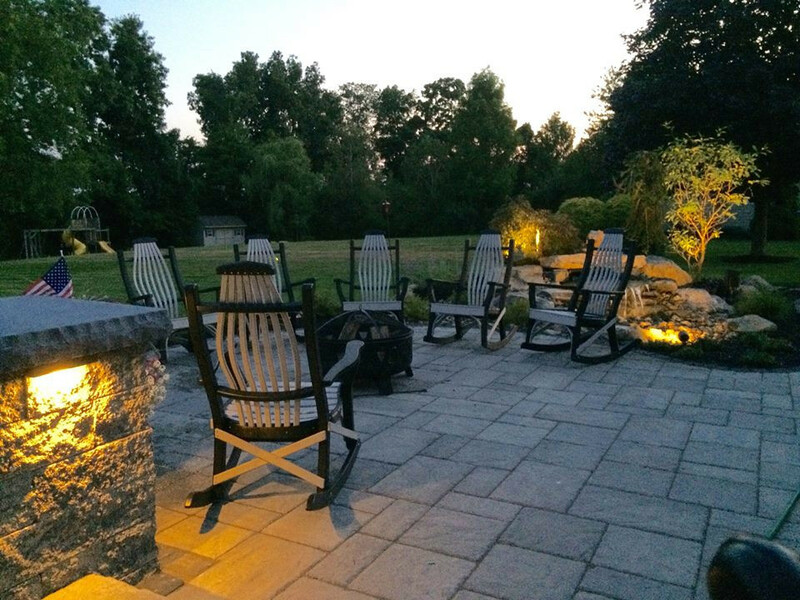 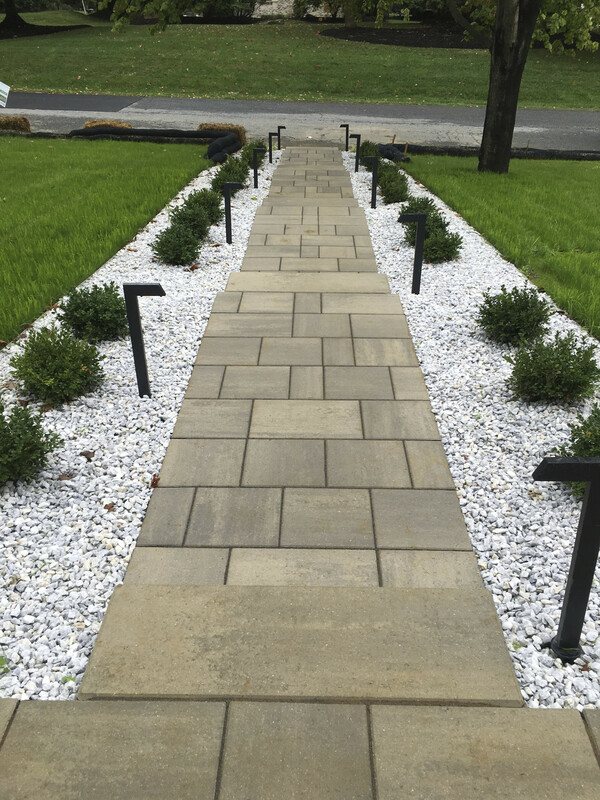 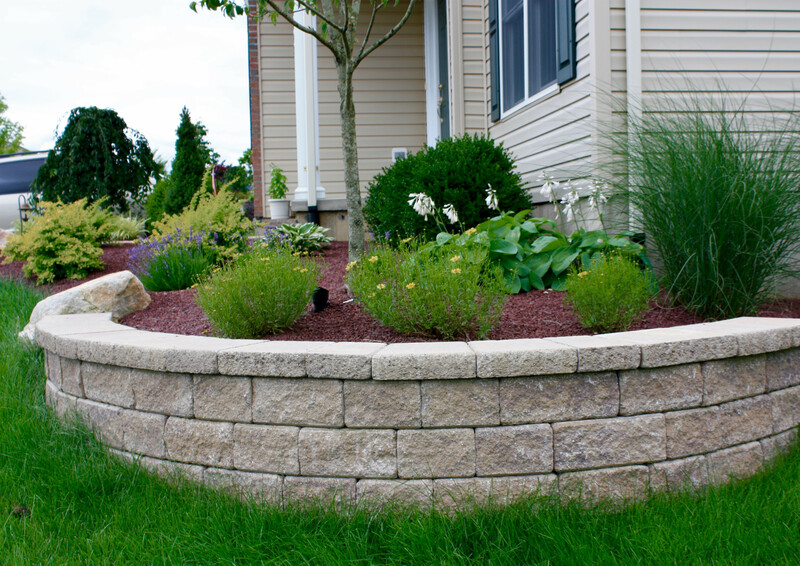 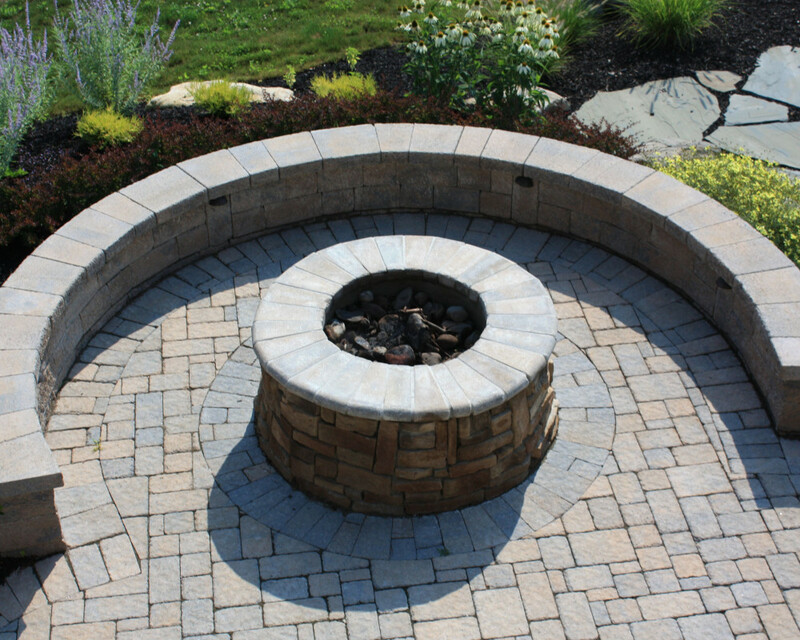 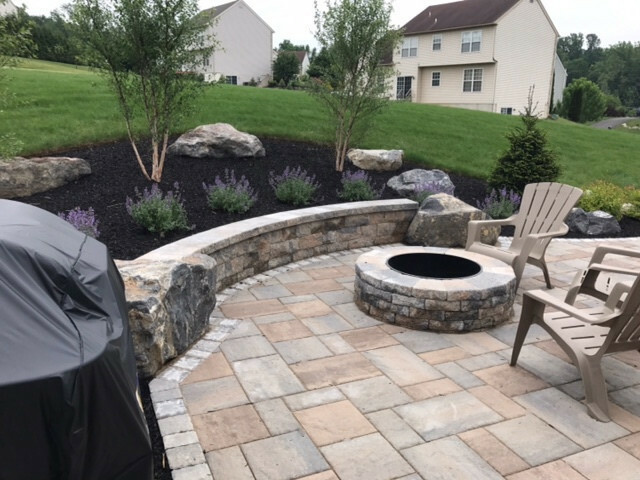 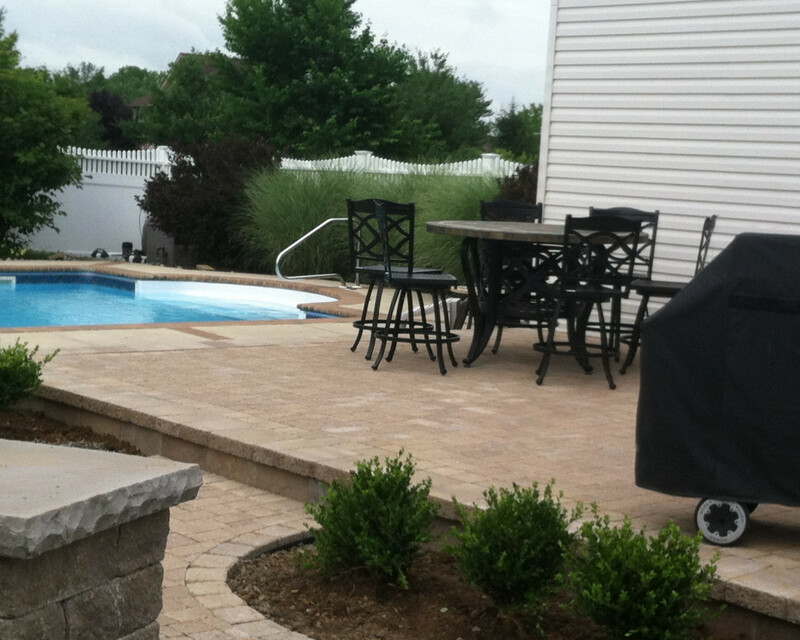 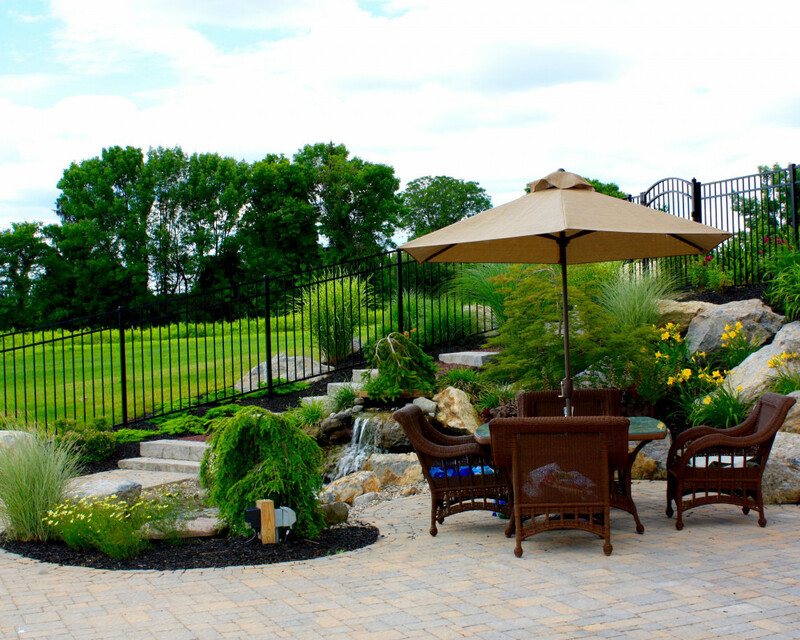 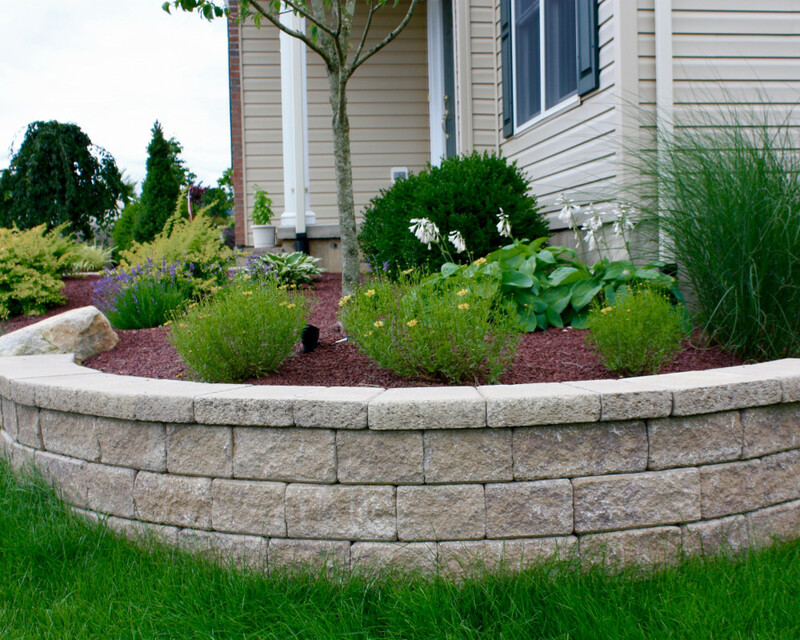 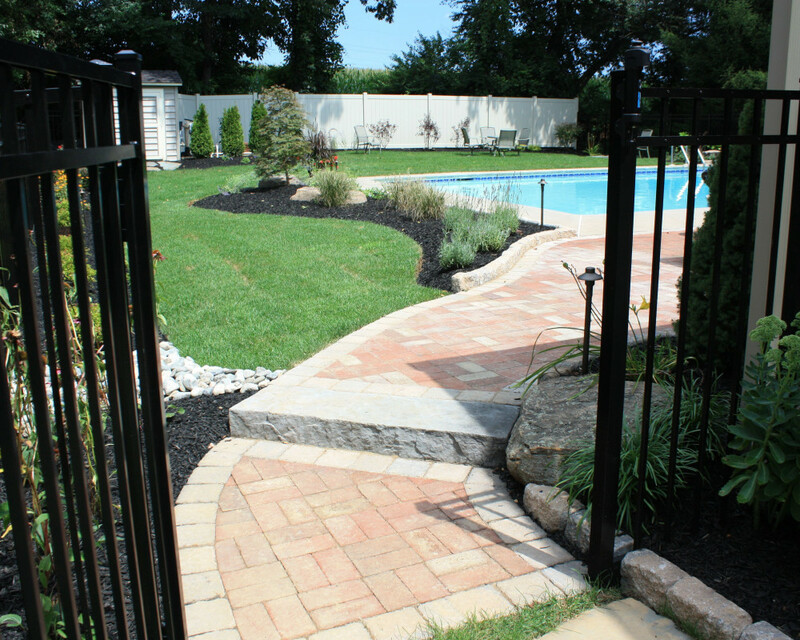 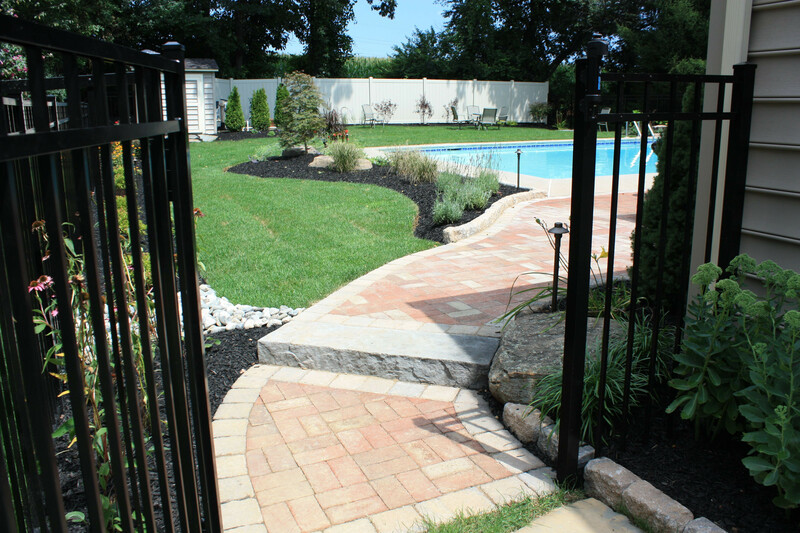 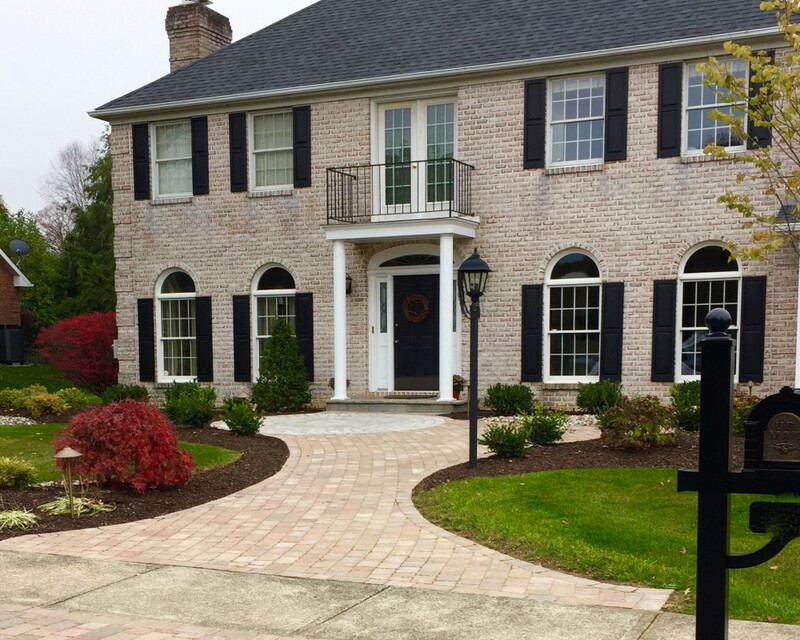 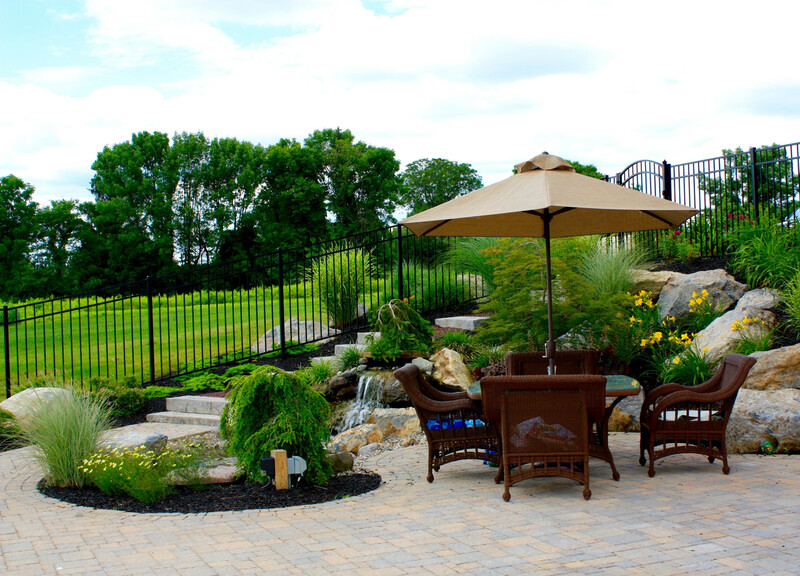 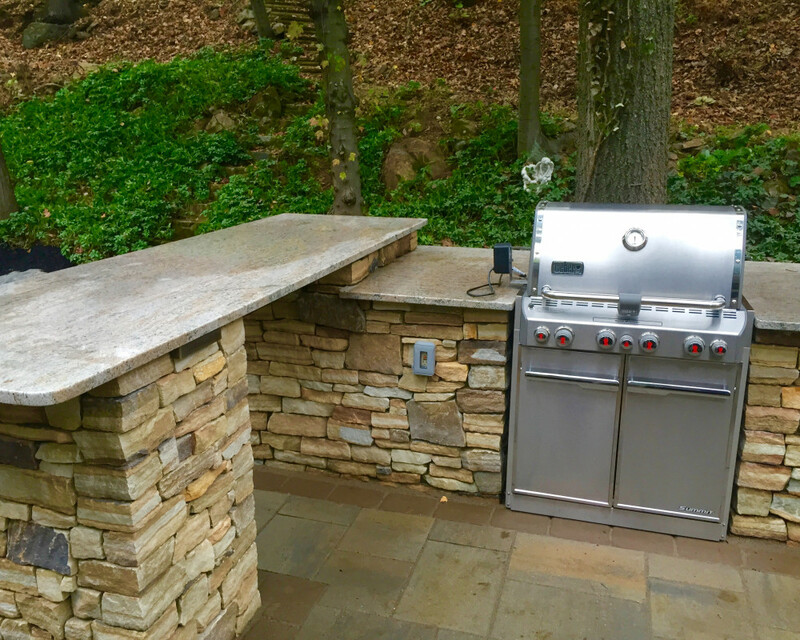 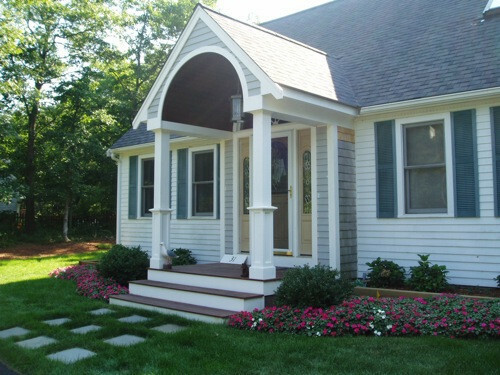 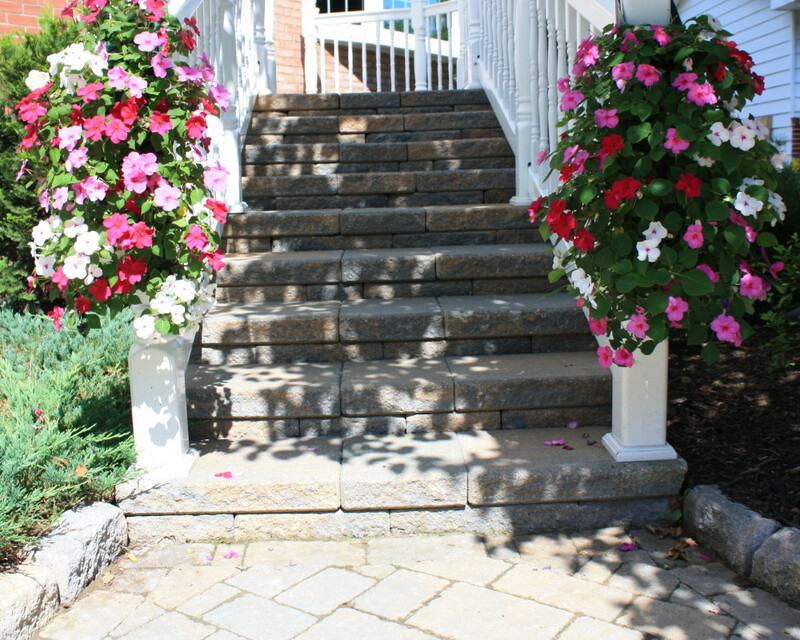 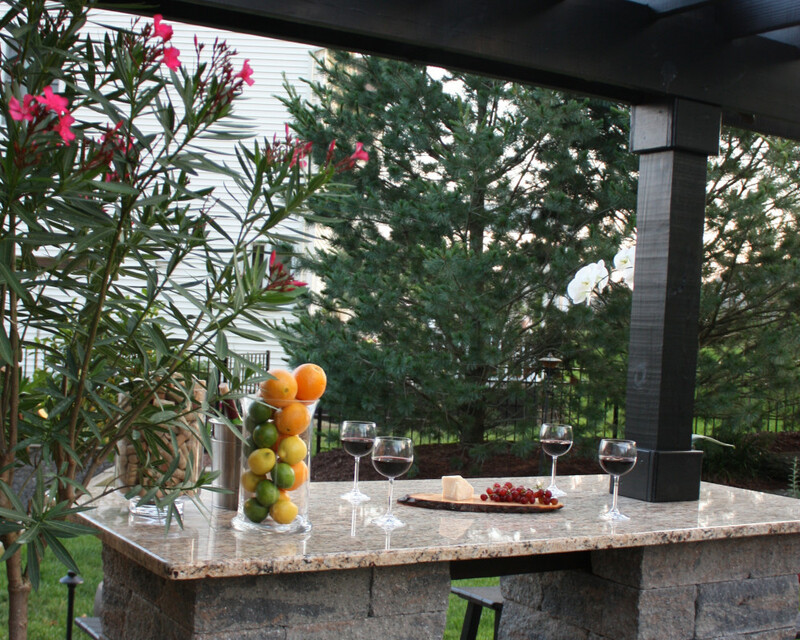 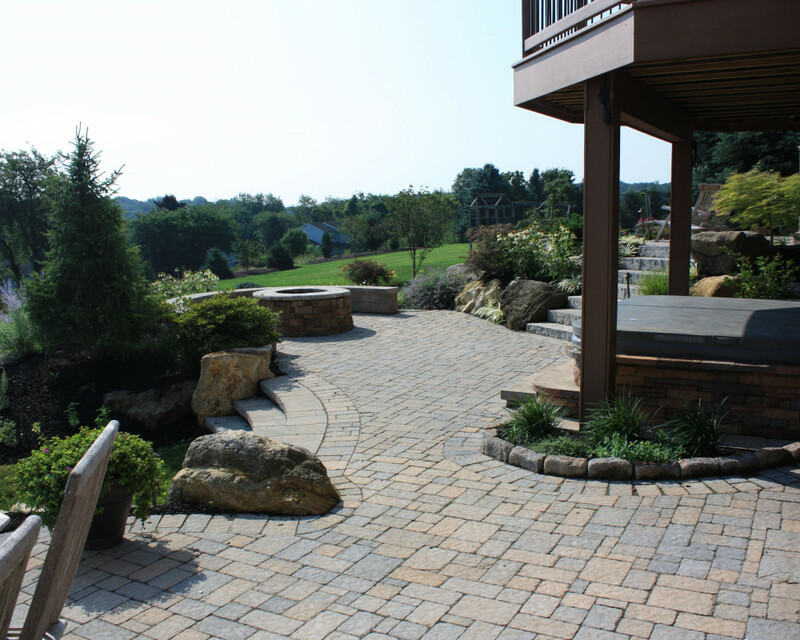 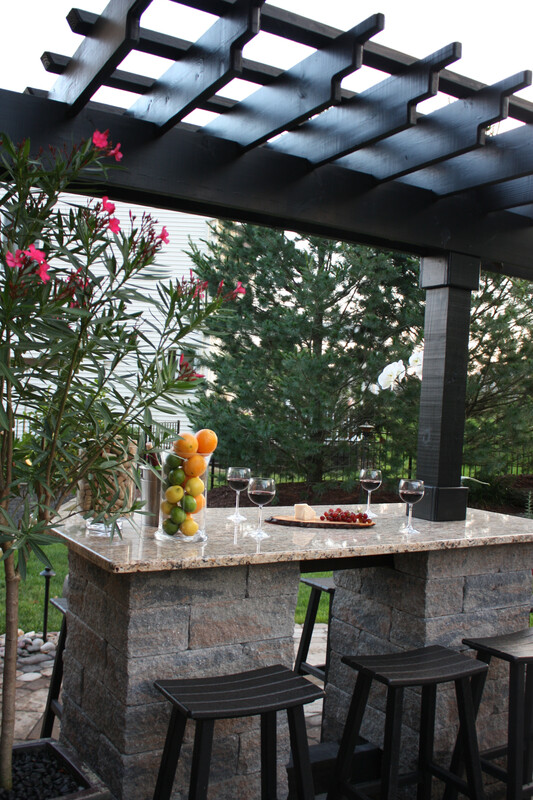 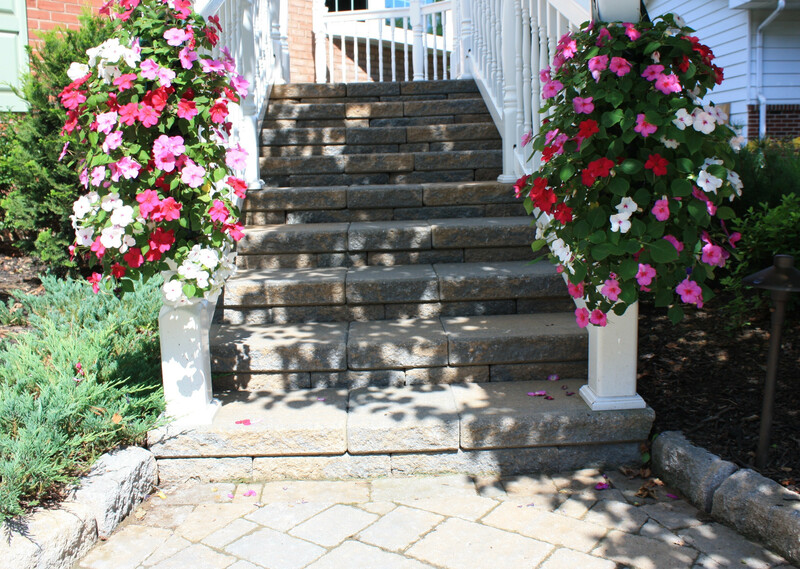 Atlantic Ridge is a professional, full-service landscaping design-build, installation, hardscape construction and landscape maintenance company. 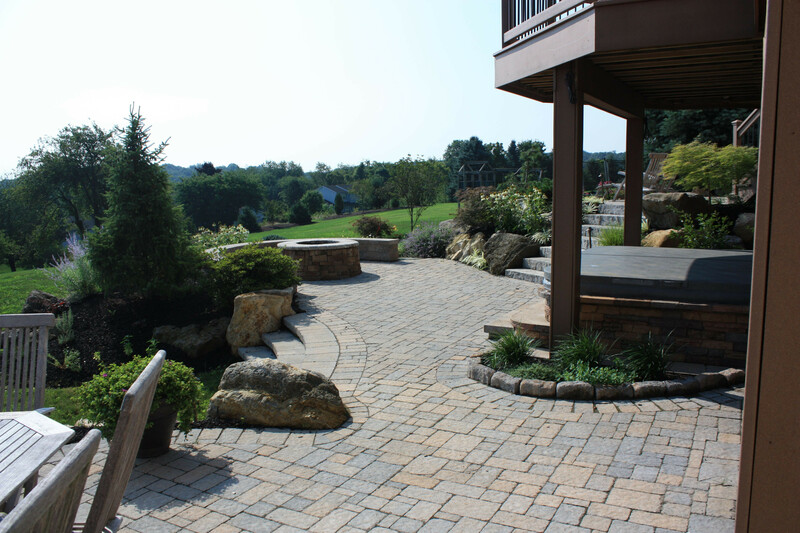 Locally owned and operated, we have been serving the Lehigh Valley, PA, and surrounding New Jersey areas for over 15 years. 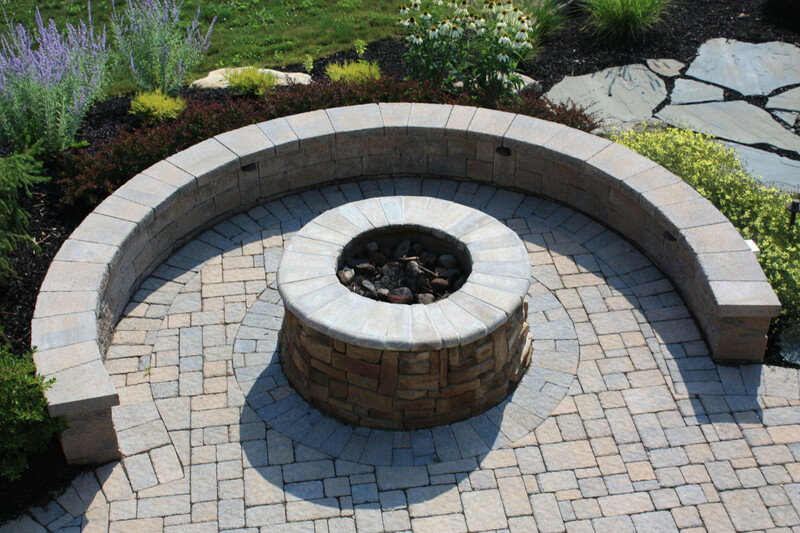 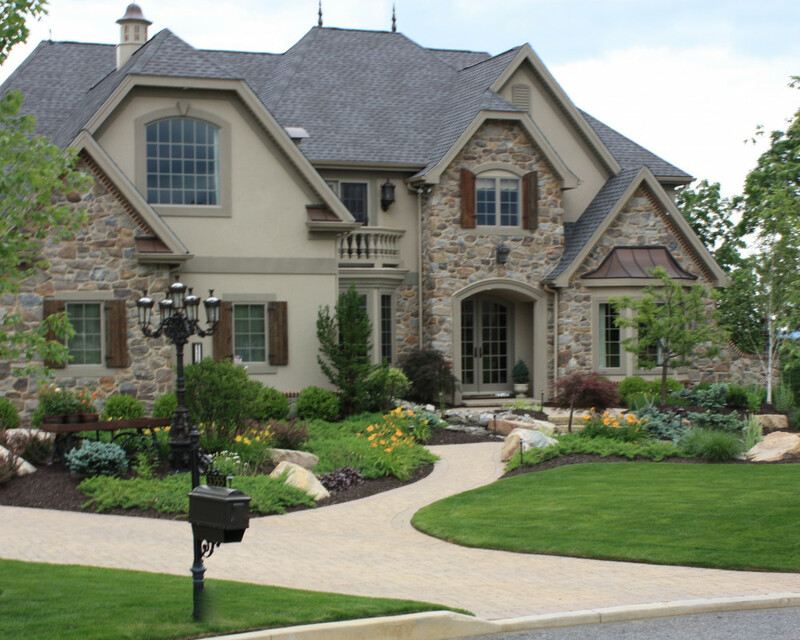 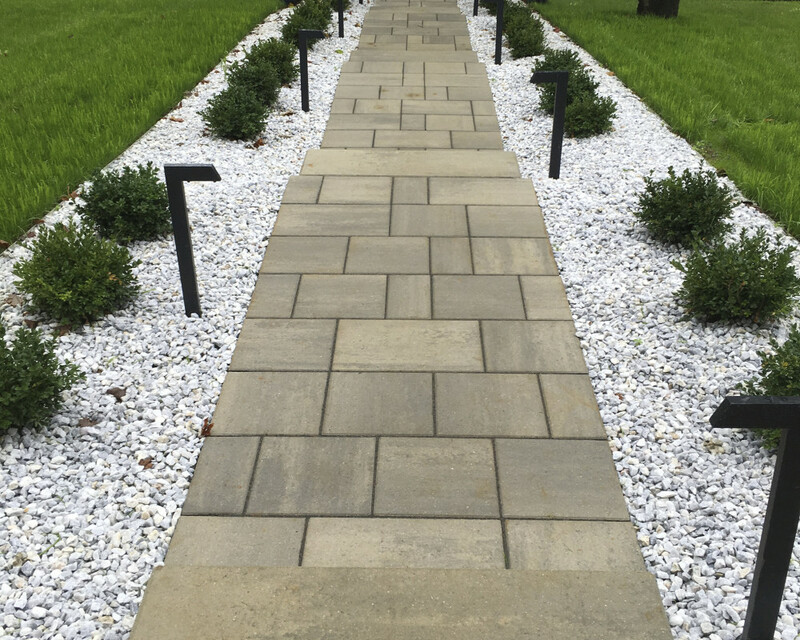 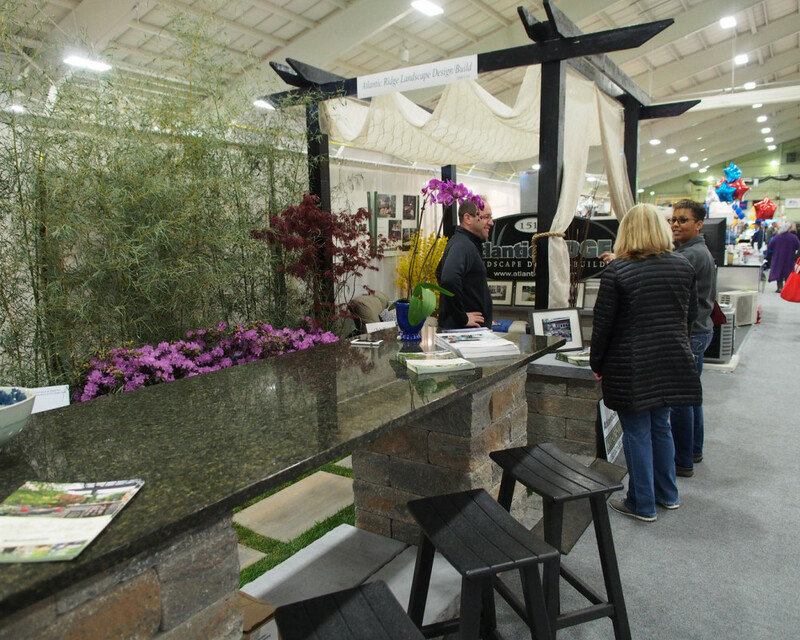 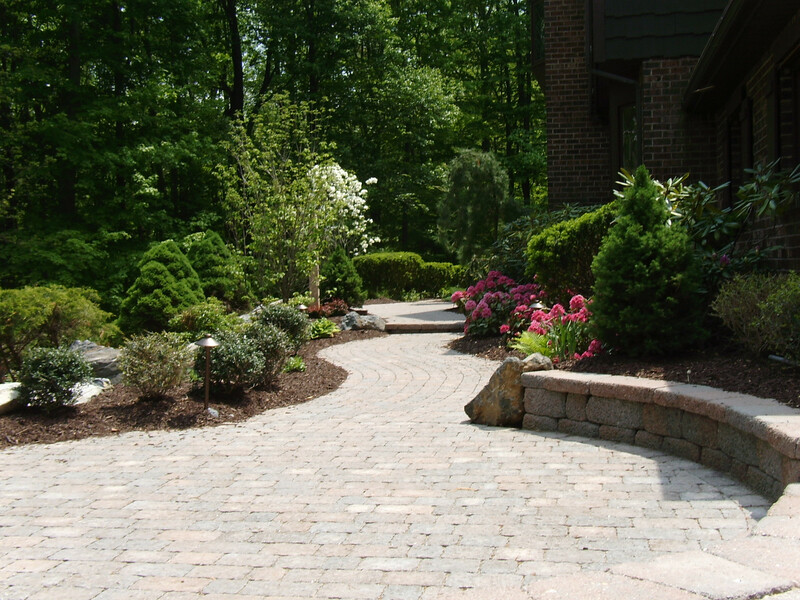 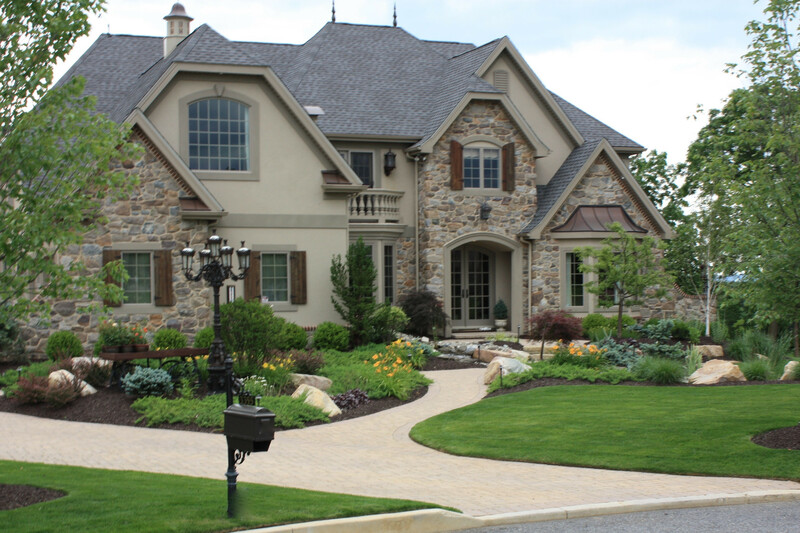 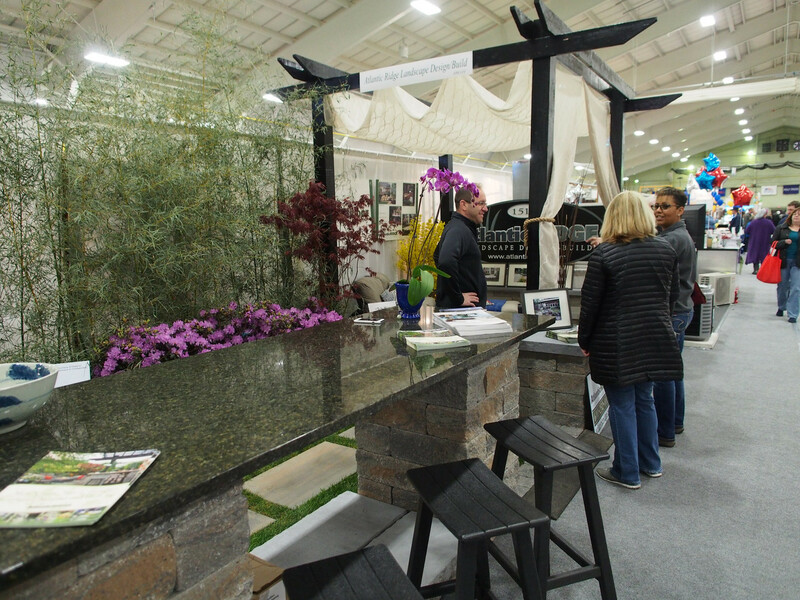 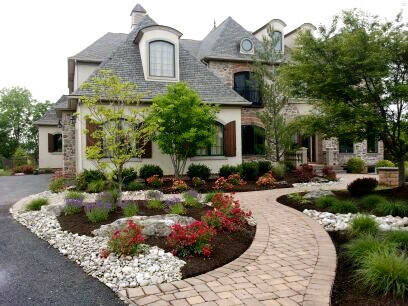 We'll always go the extra mile to deliver your dream landscape -- created and maintained utilizing the best quality eco-friendly products, installed with expert care, and maintained by experienced hands.